Fletcher European Containers supply a wide variety of plastic food grade scoops, stainless steel measuring scoops, bowl scoops, metal detectable scoops and plastic jug scoops that are perfect in the food, drink and catering industries. Food safe and suitable for a multitude of environments, our plastic, bowl, detectable, jug and stainless steel scoops are second to none and offer a durable and hygienic food handling solution. 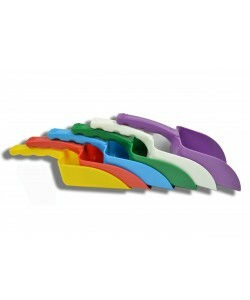 A popular piece of catering equipment, our SC0 range of plastic scoops are available in a variety of sizes and colours, perfect for colour coding practices. 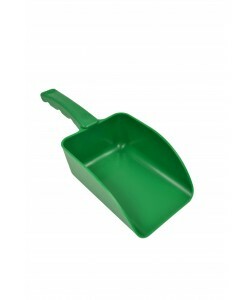 Stocked in large quantities in our UK warehouse, the SC01 0.5 litre capacity scoop as well as the SC02 750ml food scoops and SC03 1.0 litre plastic scoops are available for immediate despatch in a number of colours. Part of our hygiene essentials range along with our RMBS bowl scoops and jug scoops, these plastic food scoops are ideal for food handling applications. 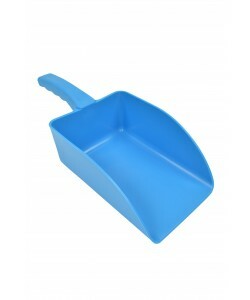 Offering the food manufacturing industry an ideal solution for food and ingredient handling, our metal detectable plastic scoops are able to be detected by metal detectors, preventing the plastic scoop, as well as any chippings or broken parts from being mistakenly packaged with food products. 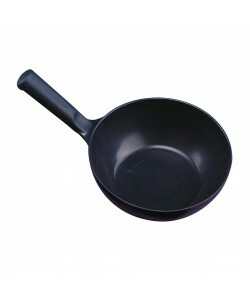 Our stainless steel scoop range is extensive, providing solid handled and loop handled stainless scoops. 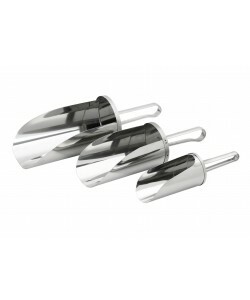 Manufactured in high quality stainless steel the scoops are designed to provide long lasting service ideal for food handling environments. 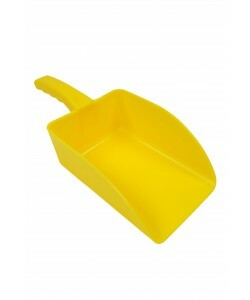 Also included in the range of plastic scoops are our salt scoops. 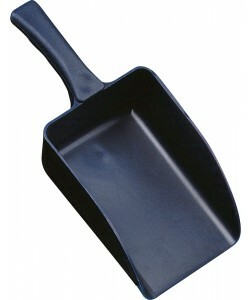 Produced from incredibly durable plastic, the salt scoops are ideal for handling coarse materials such as salt and grit. 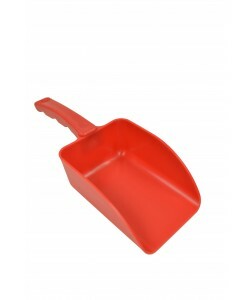 Easily identifiable due to their bright colour, the salt scoops are perfect for any industry, helping to deal with the ever unpredictable weather by allowing you to easily distribute salt and grit from your grit bin (salt bin). Fletcher European manufacture a range of heavy duty plastic grit bins (salt bins) perfect for any environment. For more information visit the Grit Bins section of the website, under waste & recycling.